Xiaomi has become the top-selling brand in India over the past few years. To increase sales and solidify that spot at the top, the company has launched many phone models in various price brackets to target a wide variety of customers and cater to various budgets. The company has over a dozen models selling in our country currently, and of course, multiple variants of each. Some of the handsets are so similar in terms of features, design or price that it leads to confusion in the minds of potential buyers. That’s where we come in to separate the wheat from the chaff. Not all the available phones are worth buying, nor are some of the phones we have omitted from this list necessarily bad. But why buy those when you have something better from the same company for the exact same price? So here are the top Xiaomi phones in various budgets ranging from under Rs 7,500 all the way up to Rs 28,000 that are worth buying in India. Pick one as per your needs and budget. 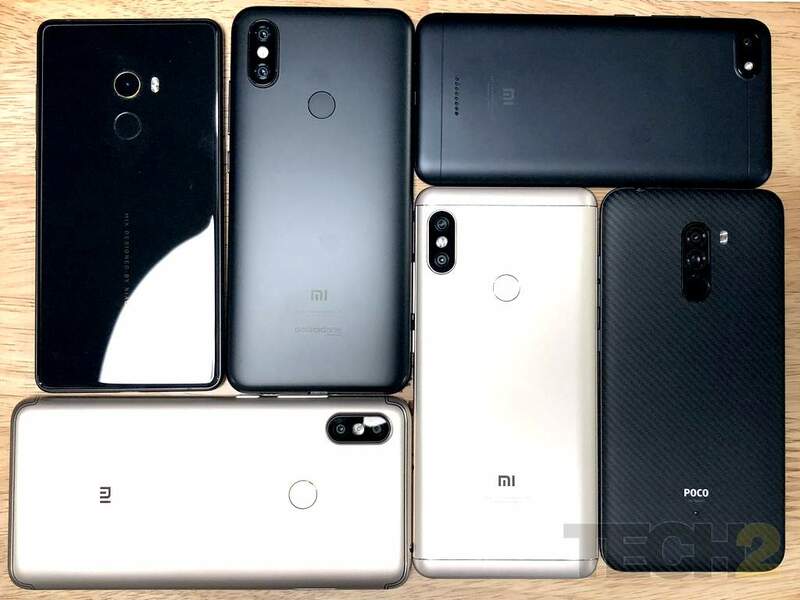 The Xiaomi Mi Mix 2, Mi A2, Redmi 6A, Poco F1, Redmi Y2 and the Note 5 Pro. Image: tech2 / Sheldon Pinto. Let’s start with the best performer of the lot, the Poco F1. 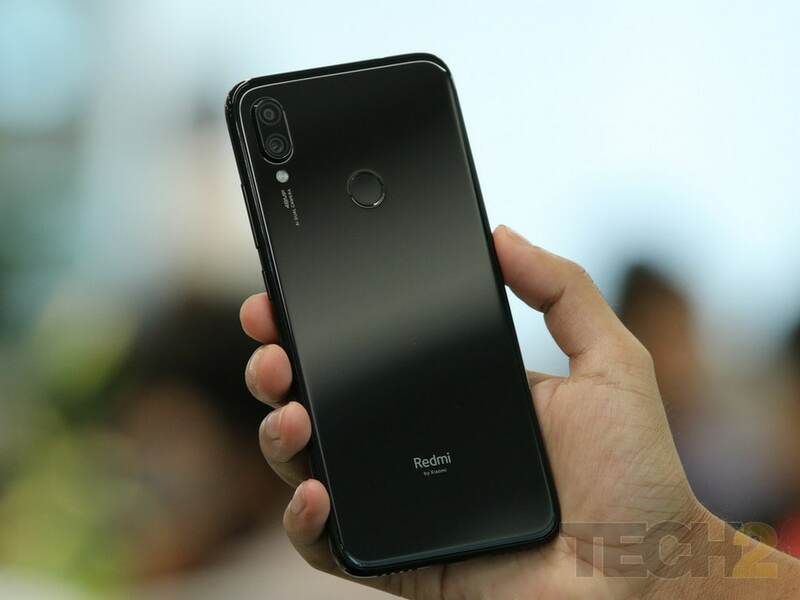 Xiaomi released its sub-brand Poco last year which equipped its first handset with a flagship Snapdragon 845 SoC and hit a new low (in the good sense) with the price for a phone bearing Qualcomm’s top chip. Yes, it had to cut a few corners with the design and the plastic build to make it available at that price point. But if you are willing to look past that, there’s ample on offer. The 12 MP + 5 MP dual camera setup at the back does a good job in decent lighting. It runs Android Oreo 8.1 with a Poco launcher, which is a definite improvement over MIUI. One can get the mid and top end variant of the Poco F1 in this budget. The mid variant of the phone comes bundled with 6 GB RAM and 128 GB storage, while the top variant has 8 GB RAM and double the internal storage. The storage can be further expanded up to 256 GB using a microSD card on both. You get a bright 6.2-inch Full HD+ notched display and a 4,000 mAh battery that provides sufficient juice for a day’s usage. If you are a performance buff or a gamer who isn’t overly picky about design or camera output, the Poco F1 is the right choice for you. It lets you play PUBG and other popular games smoothly with high settings. Note: Given the price difference of Rs 7,000, the mid variant would be my pick as it offers excellent value for money at Rs 20,999. You can read our complete review on the Poco F1 here. The base variant of Poco F1 with 6 GB RAM and 64 GB storage sells for Rs 19,999 and is generally our top pick in the list of phones under Rs 20,000. But given the fact that you can get the 128 GB storage variant for just a thousand Rupees more, I would advise you to spend a little extra and go for the mid variant instead. What the Poco F1 lacks in style, the Redmi Note 7 Pro more than makes up for. The glass-clad Redmi Note 7 Pro is way more pleasing to the eye and protected against scratches by Gorilla Glass 5 at the front as well as at the back. A 6.3-inch Full HD+ display with a drop notch makes it look better from the front too. Though this handset isn’t powered by a Snapdragon 845, it has a fairly powerful Snapdragon 675 SoC that is more than capable of handling almost any task. The 6 GB RAM and 128 GB internal storage variant is available in this budget and we have no second thoughts about recommending it. Another major talking point of the Redmi Note 7 Pro is its 48 MP rear camera with a Sony IMX586 sensor. It uses pixel binning technology that combines details from 4 pixels into one that provides more light data and helps retain finer detail in captured images. It is one of the best phones for low light photography in this budget. There’s a 5 MP depth-sensing camera too for bokeh shots and a 13 MP AI assisted front camera for selfies. On the OS front, the new Xiaomi device runs the latest Android Pie out of the box with an MIUI 10 layer on top. The 4,000 mAh battery lasts a day of standard usage comfortably. You can read our complete review on the Redmi Note 7 Pro here. The Redmi Note 7 Pro leaves its mark in this segment too. At Rs 13,999 you get the 4 GB RAM and 64 GB storage variant of the same and is easily the best phone you can buy under Rs 15,000 today. But in case you cannot stand MIUI and want stock Android instead, the next option is just for you. 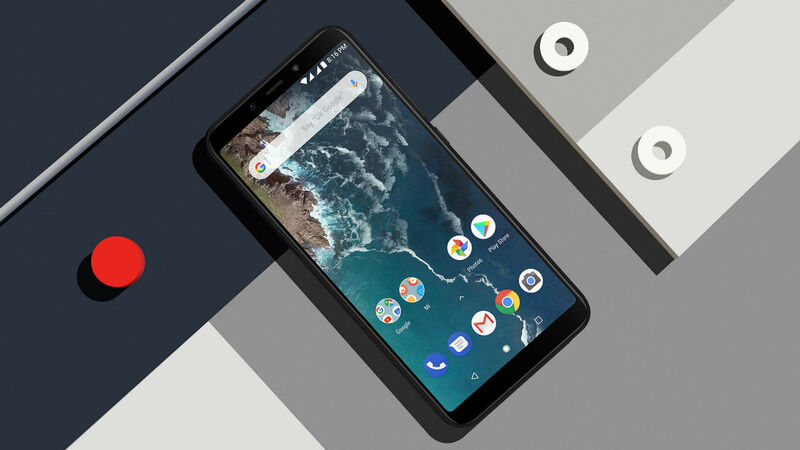 The Mi A2 is an Android One device and is powered by a mid-range Snapdragon 660 SoC. Being an Android One device, one can expect stock UI and frequent OS and security updates on this phone. The 12 MP + 20 MP dual cameras at the back are highly competent and are rated among the best in this segment. This phone sports a good old 5.99-inch narrow bezel 18:9 Full HD+ display without any notch. The construction is sturdy because of the metal body but the design is a bit dated. While the Mi A2 is a good phone, there are a couple of quirks. There’s no 3.5 mm headphone jack or a microSD card slot to expand internal storage. So it’s better to opt for the 128 GB storage variant with 6 GB RAM, instead of the 4 GB / 64 GB option. The best part is that the price difference isn’t much and the higher-end variant now sells under Rs 15,000. For that price, you get a solid phone with competent hardware, stock Android UI and frequent updates. You can read our complete review on the Xiaomi Mi A2 here. 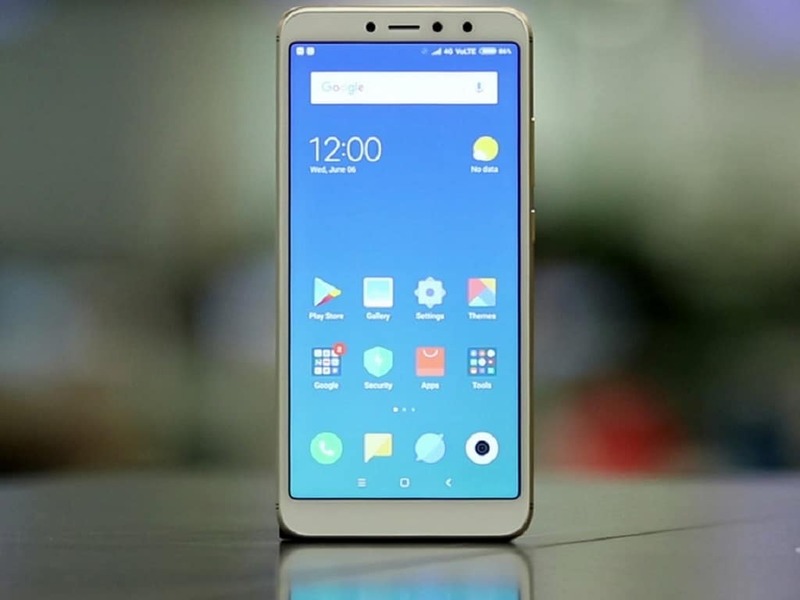 The Redmi Note 6 Pro with 4 GB RAM and 64 GB internal storage now sells for Rs 11,999. But so does the Redmi Note 7 with the exact same amount of RAM and storage, a faster processor, latest Android and a better design. So while the Redmi Note 6 Pro for 12K is a good deal if looked at in isolation, there is no real reason to buy it when a better option is available for the same price, unless you prefer a metal back to a glass one in lieu of all the above benefits. 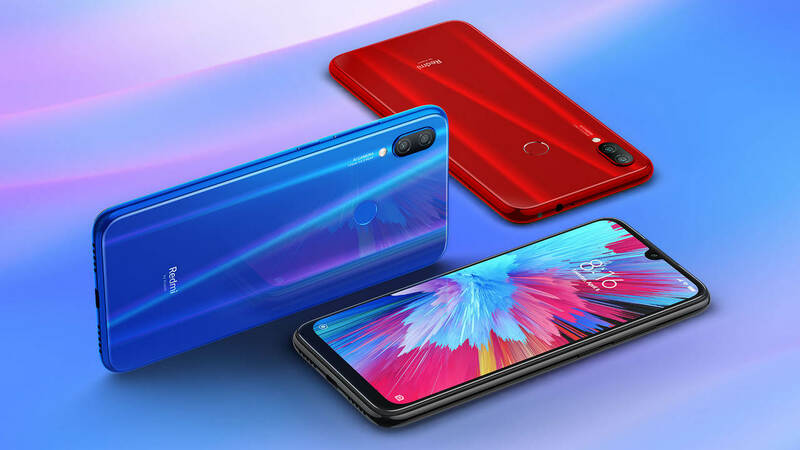 The new Redmi Note 7 boasts of a Snapdragon 660 SoC — a rarity in this budget, a glass body and a 6.3-inch Full HD+ screen with a tiny drop notch and Corning Gorilla Glass 5 protection. And all that at a starting price under Rs 10,000. You also get a competent 12 MP + 2 MP dual camera setup at the back and a 13 MP selfie camera up front. The phone claims to be splash-proof and its 4,000 mAh battery sails through a day of moderate usage comfortably. The Redmi Note 7 runs the latest Android Pie OS with an MIUI skin on top. You can get the 3 GB RAM and 32 GB storage variant in this budget and that’s a great buy for what the phone packs. 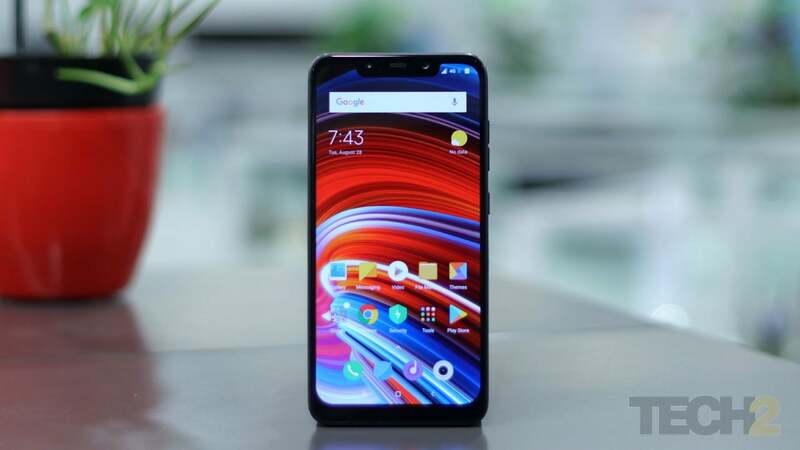 However, I would advise you to spend another Rs 2,000 and opt for the 4 GB RAM and 64 GB storage variant as 3 GB RAM may bottleneck the performance of this phone given its fairly powerful Snapdragon 660 processor. Consider these options only if you cannot stretch your budget to Rs 10,000. Redmi 6 is a compact little phone with a 5.45-inch HD+ screen with narrow bezels and an 18:9 aspect ratio. It is powered by a Mediatek P22 octa-core chip that’s more than decent at handling day-to-day tasks. Don’t expect graphics intensive games to run smoothly on this one. The 12 MP + 5 MP dual cameras at the back are perfectly acceptable for this budget. The phone is equipped with 3 GB RAM and comes in two storage variants — 32 GB and 64 GB, that are priced just Rs 500 apart. A 3,000 mAh battery lasts a working day. If you are looking for a phone with slightly more processing power courtesy of a Snapdragon 625 chip, a bigger 5.99-inch HD+ screen and a much better selfie camera in the same budget, then you may consider the Redmi Y2. The selfie-centric phone boasts of a 16 MP AI assisted front camera that lets you click some really good selfies. The rest of the specifications are quite similar to the Redmi 6. Redmi 6 price in India: Rs 7,499 for 3 GB RAM / 32 GB storage; Rs 7,999 for 3 GB RAM / 64 GB storage. You can read our complete review on the Redmi Y2 Pro here. That completes our list of the best Xiaomi Phones you can invest your money in. 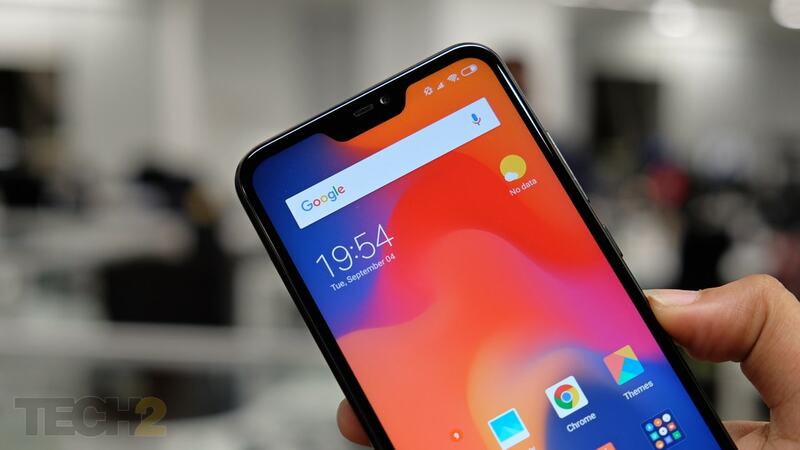 Yes, you do get cheaper phones from the company too, like the recently launched Redmi Go, but I wouldn’t want to recommend any Android smartphone with less than 3 GB RAM in 2019.